cricket's national governing body ECB will invest £1.2m in engaging women from British South Asian backgrounds to become sport and community leaders. Up to 2,000 British Asian females will be trained as ECB ‘Activators’ over the next four years thanks to a grant from Sport England. The Activators – volunteers in a role designed for beginners, or those undertaking their first involvement in coaching – will work in eight urban areas across the country. The project is estimated to benefit up to 15,000 children aged between five and eight years old, and is part of the ECB’s South Asian Action Plan that was launched in May. 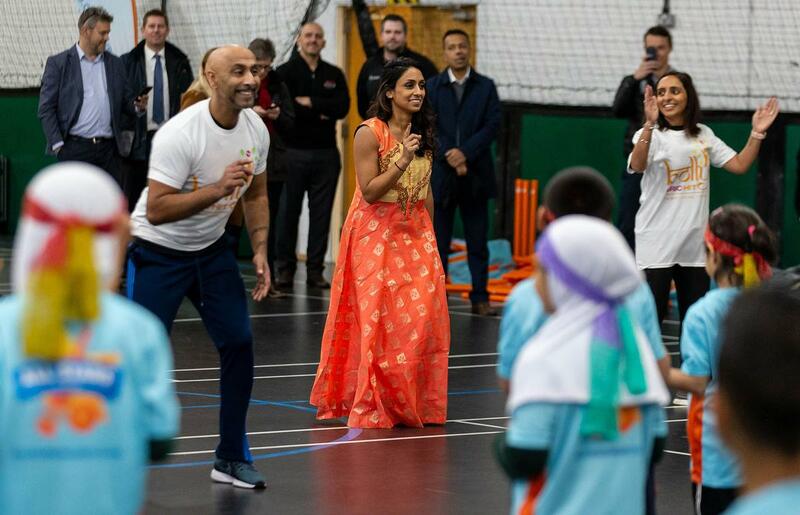 The initiative aims to transform the way cricket engages with British South Asian communities. Two of the plan’s key priorities are to attract more women to playing cricket and inspiring them to be involved in the running of grassroots sport. The South Asian Action Plan has already seen the installation of 64 non-turf pitches and 14 turf pitches in the 2018 Core Cities, as well as the expansion of the ECB T20 City Cup to 16 cities. Announcing the funding, Sport England's strategic lead for volunteering, Jenny Betteridge, said: “We know that if you consistently don’t see people like you volunteering in sport and physical activity, it is very difficult to think of that sport?as something for you. “That’s why attracting those who don’t normally volunteer has the potential to change the face of community sport across the country."